Tre giorni di festeggiamenti per il ventennale della gloriosa London Improvisers Orchestra con incontri, laboratori, prove aperte e concerti pressoché a tutte le ore, da oggi al 3 dicembre negli spazi del Cafe Oto londinese. Con un caro pensiero per gli amici assenti. Auguri! Improvisation permeates our existence, surfacing in most of our behaviour and interactions: conversation, relationships, work and the market place; in art, in spirituality … (and in conflicts, with their unpredictability and IEDs). Even thinking – taking into account our inner world and our surroundings, both ever-changing, and then trying to reconcile these in a way that creates some meaning and does violence to neither – contains a large serving of improvisation. It is probably the case that the larger the group involved, the more difficult it is to create a collective improvisation that is effective and allows space for everyone. 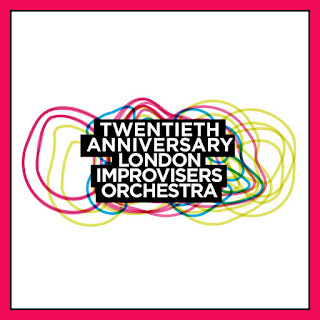 The London Improvisers Orchestra has been tackling this challenge by rehearsing and performing in London once a month for the past twenty years, exploring free, conducted and devised large-group improvisations, and developing an extensive and unique vocabulary of signals for improvising musicians. 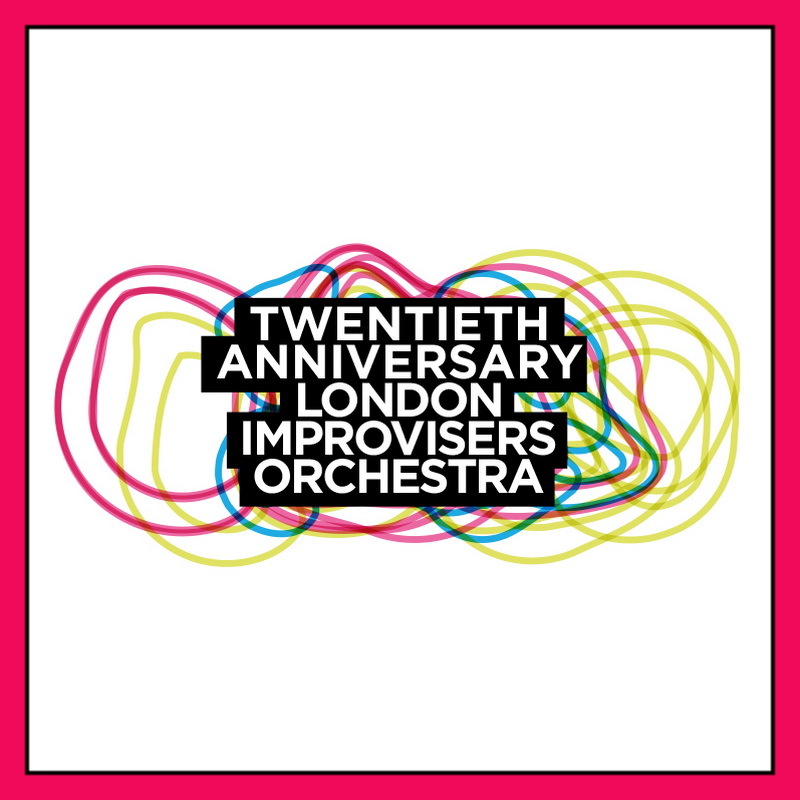 For these anniversary events we have brought together a stellar line-up of local and international musicians and composer/conductors who have played with the London Improvisers Orchestra at different times over the past twenty years. Remembering absent friends: Harry Beckett, Lol Coxhill, Tony Marsh, Paul Rutherford, Ray Warleigh.